December 29, 2013 EmeraldStudioPhoto4 Comments on Is this Image Appealing to You? Is this Image Appealing to You? I wonder if you wouldn’t mind giving me some feedback on this image? Is the image appealing to you? I’m calling it Underpass. 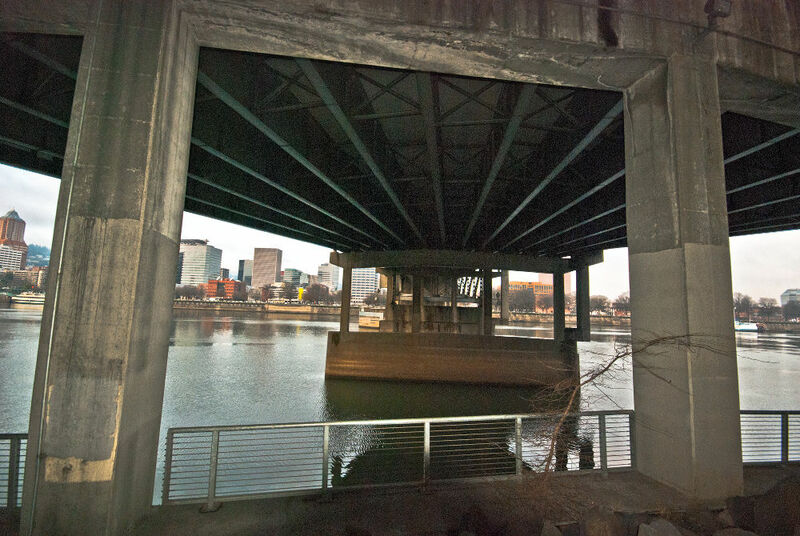 It was created under the Morrison Bridge in Portland, Oregon, from the Eastbank Esplanade. I took it on a whim one morning when I was out take pictures. I kind of wish it was more balance? But I’d like to get your feedback on it please. it’s a great shot…feels like I’m there!